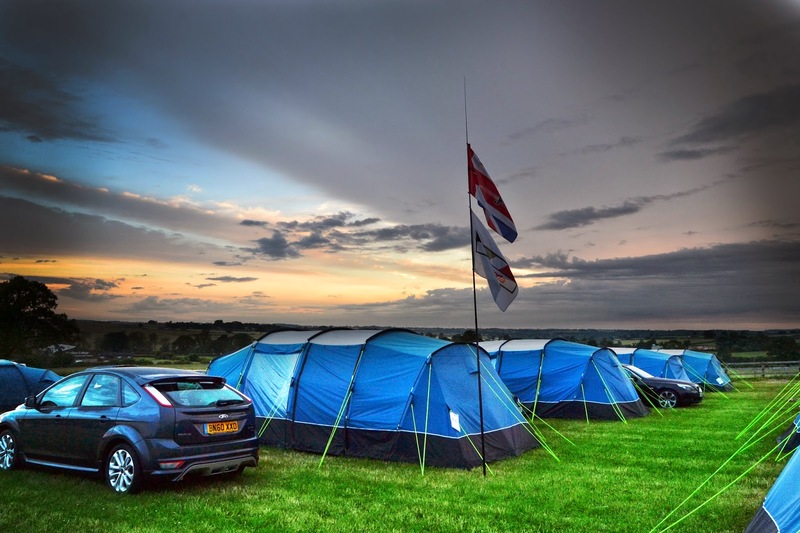 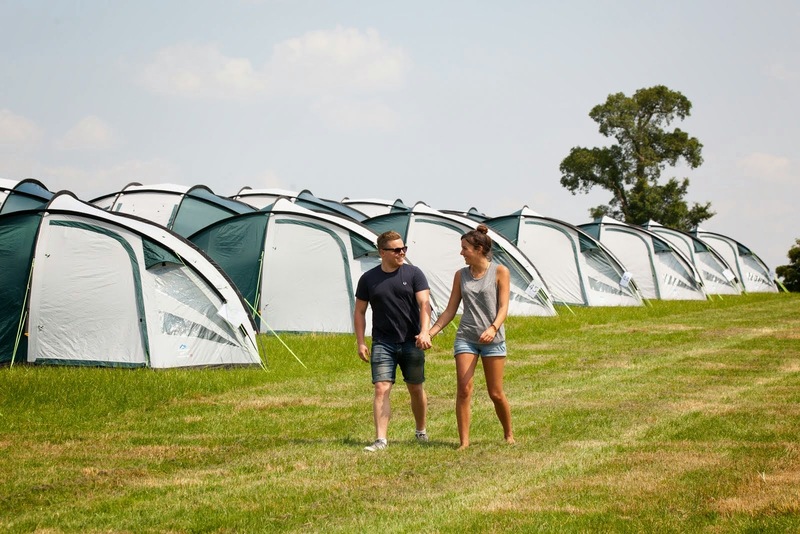 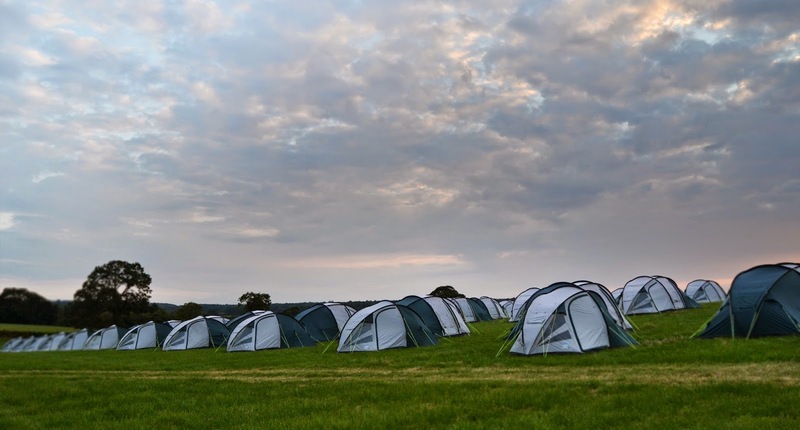 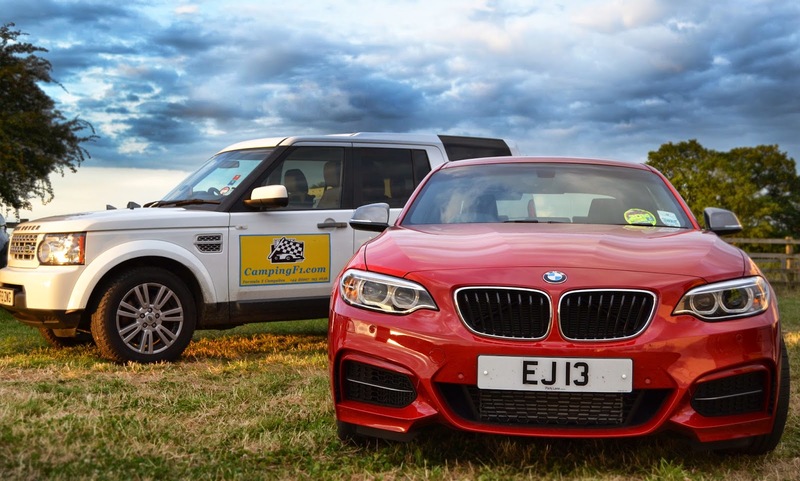 It is Thursday and everything is ready for the campsite to open; entertainment & Catering marquees set up, pre-erected tents put up and all facilities up and running. 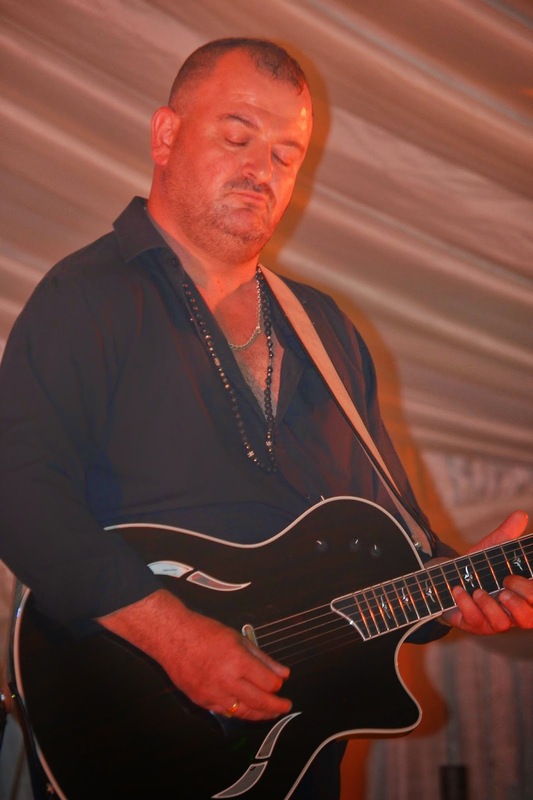 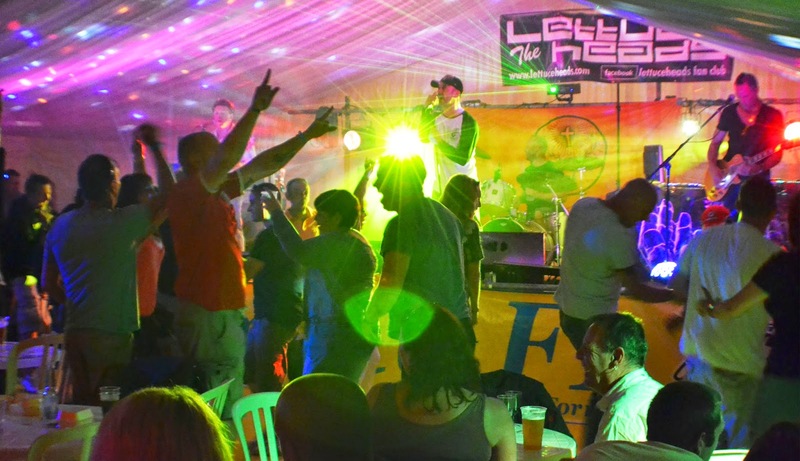 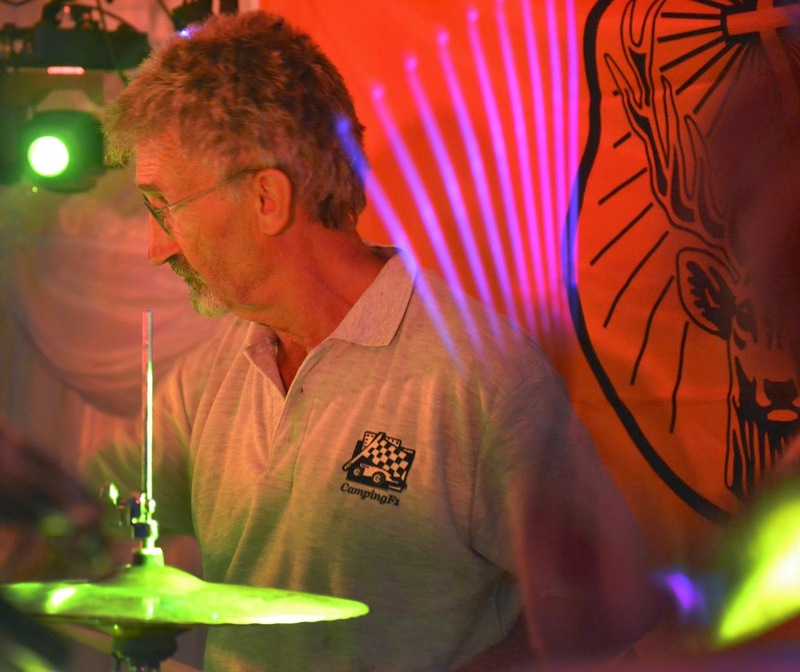 Our entertainment programme kicked off on Friday with the Lettuceheads on stage who rocked the CampingF1 crowd and set the atmosphere for the weekend. 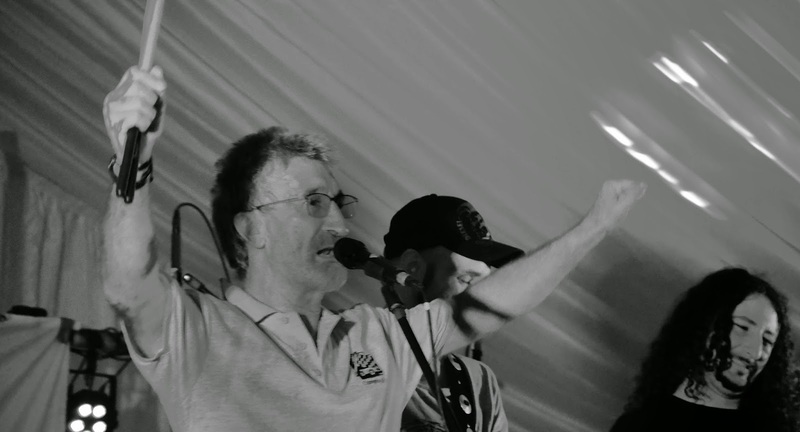 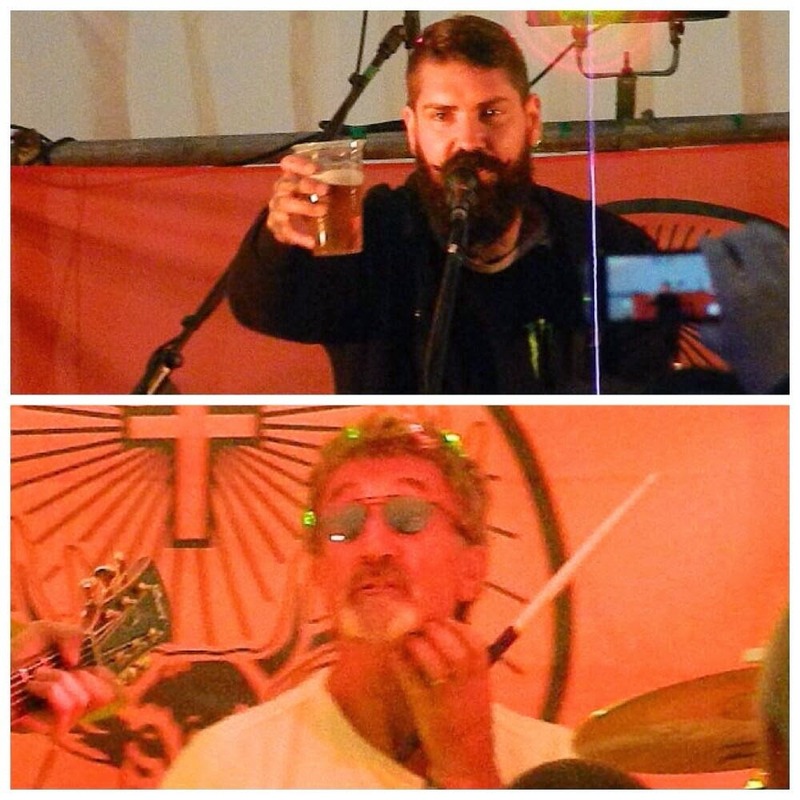 But the undoubted star of the weekend was former F1 team boss, CampingF1 friend and resident celebrity Eddie Jordan performing live on Saturday with his band, the Robbers, and also revealing a surprise: Shane Lynch from Boyzone, causing the already ecstatic crowd to go wild! 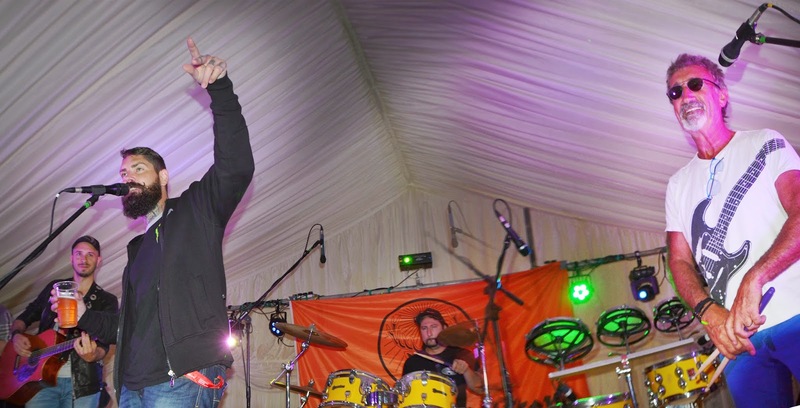 To draw this fast & furious weekend to a close after everyone got back from the Race, we invited Chris Andre to take us on a relaxing journey with his diverse and unconventional musical narrative.